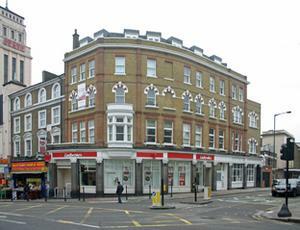 Now Ladbrokes, was originally the Victoria Tavern. Certainly has gone, it`s a bookies now! Looks like this one's gone. Lots of scaffolding up.